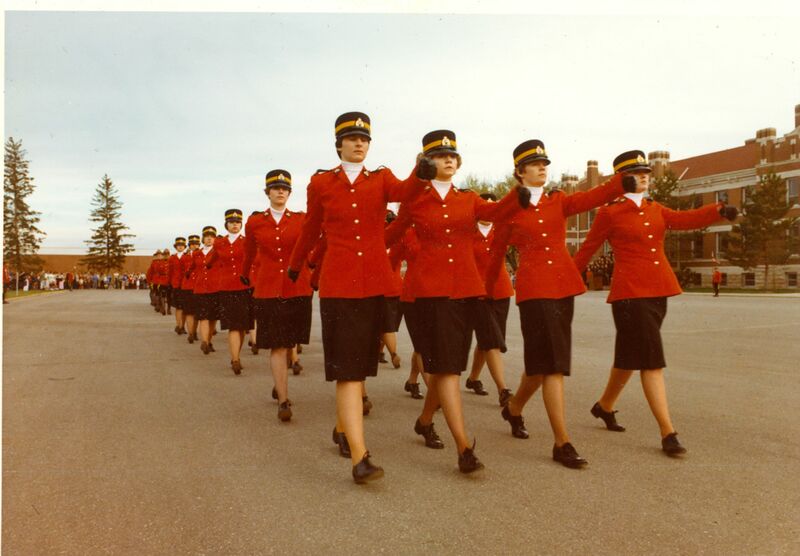 Research | Bonnie Reilly Schmidt, Ph.D.
Women in Red Serge: Female Police Bodies and the Disruption of the Image of the Royal Canadian Mounted Police. In 1974, 101 years after the formation of the RCMP, the police force decided to hire women as constables for the first time in its history. The RCMP was relatively late in integrating women into its rank-and-file, and this study explores the reasons behind the police force’s decision to change its hiring policies. There were also a number of ramifications for the iconic image of the RCMP associated with the arrival of first female Mounties, often making the journey toward full acceptance a long and difficult one for many of the women of the RCMP. Along with archival research, forty-two oral history interviews of male and female Mounties from across Canada, serving and retired, were conducted for this study between 2008 and 2012. Spouses, public servants, children of RCMP officers, provincial and municipal police officers, along with a member of the armed forces, were also interviewed. The result is a perspective on the history of women in the RCMP not found in official and popular narratives. Print and Protest: A Study of the Women’s Suffrage Movement in Nineteenth-Century English Periodical Literature. The journey toward equal citizenship for women in England during the nineteenth century was a complex one characterized by many failures and some successes. 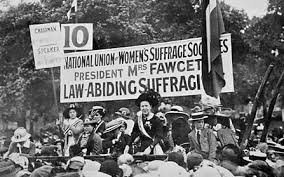 This journey can be traced through the writing of women in periodical literature where debates over women’s suffrage contributed to broader arguments about women’s rights as citizens. 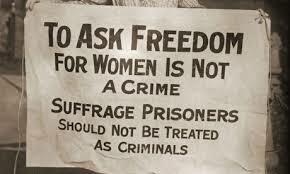 Suffragist discourse in periodical literature was a conscious strategy used to negotiate increased political rights and influence middle-class opinion. The cumulative effect of suffragist debates found in periodicals contributed to a growing awareness of the arguments for women’s rights among the English middle classes, making the periodical a unique testament to the power of protest through print.